Italian, English or French: who is versed in gardens knows they aren’t all the same! 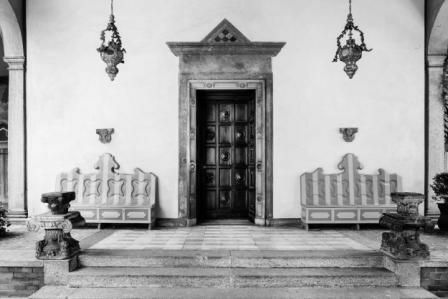 Every style represents an era, a vision of the open air spaces and the organization of noble and urban spaces. 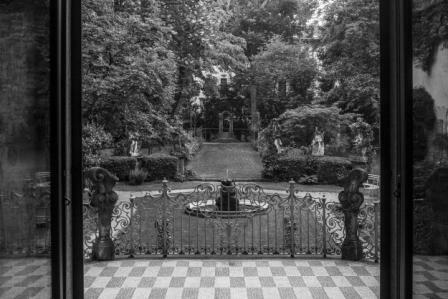 Milan safeguards several precious gardens, and with this itinerary Elesta would explore with you one in particular: the Garden Castellini Portaluppi, in the Casa degli Atellani. 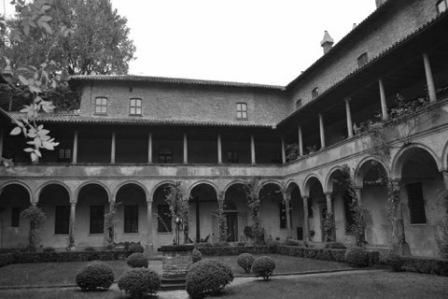 Here, you can discover the Leonardo’s Vineyard, where, just in front of the Church of Santa Maria delle Grazie and The Last Supper, you can know about the grape variety grown by Leonardo. 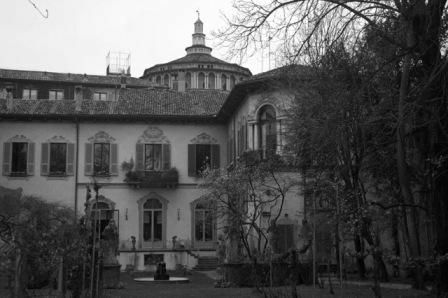 Moreover, we will bring you to a marvellous privately owned hidden garden in the centre of Milan, rich of centuries-old plants and with a fascinating 14th century’s courtyard by the architect Bramante. Once a cloister of nuns and now belonging to a family from generations, here you will take a rest from the noisy streets. Andrea Faes Belgrado graduated in Agricultural Sciences and worked in management and IT for ​multinational companies. Passionate for green, he is an expert in designing unique itineraries focused on gardens, parks and landscapes all around Italy. Luigi Marzotto Caotorta graduated in Economics and worked for​ Fondazione Minoprio, a professional training institute for gardeners and landscape architects.​ C​urrently he works​ with urban green as co-founder of an association that creates and manages flowerbeds sponsored by private citizens and public administrations.